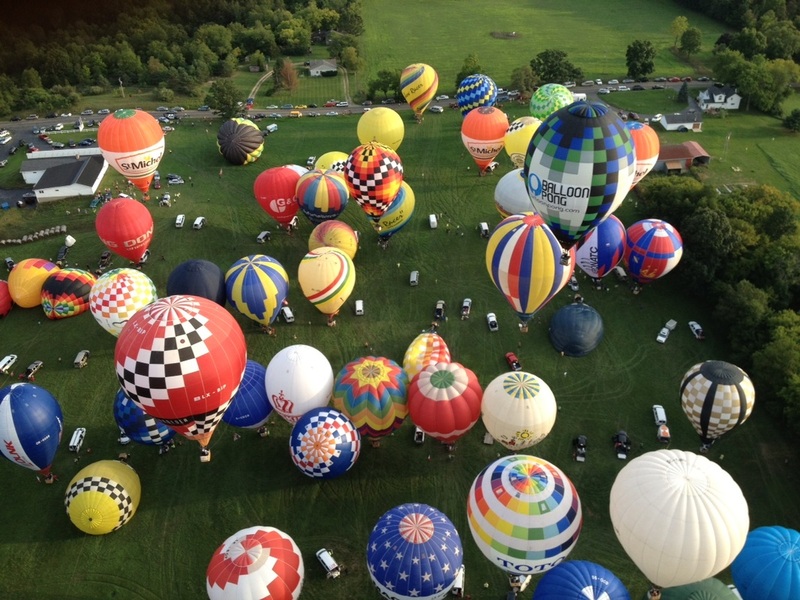 We are proud to maintain the only archive of past competition balloon events. Below are a few of the major events since our beginnings 2010. Use the drop down menu above to access the complete archive of competitions.